I'm using the free version of this program, been using this for a while but can't seem to get the PDF export function to export at actual size. I'm exporting from model space, don't use viewports at all. I do a lot of parts that will fit on a 8 1/2 x 11 and would really like to get the parts to export at correct scale. Can anyone help? Have you tried printing to PDF? 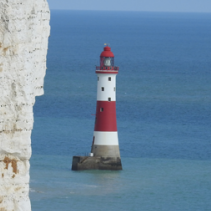 If you export to PDF, you do not seem to be able to choose a scale. You hit on the solution; print to PDF works perfectly! Don't know how I missed that from the print menu. It gives the option to save the chosen geometry or the whole drawing, too. The export option drove me crazy, thought I was doing something wrong. Thanks again! Have you seen this update? Thanks for posting that; I have not seen that. With that information and having to buy it, I'll have to decide whether to stick with it and pay or move to Bricscad and pay. 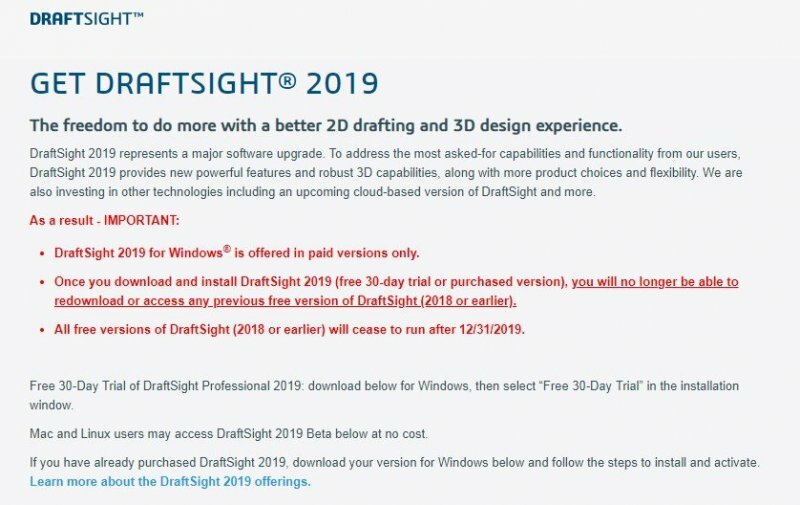 Well I'd certainly try the DraftSight 2019 demo and see if it works for you. $99 to $199/yr is not too bad to deal with. It says only the Windows version so....maybe install Ubuntu under a VM and continue to use it there? I have a spare box at work that I might but Ubuntu on and try it.